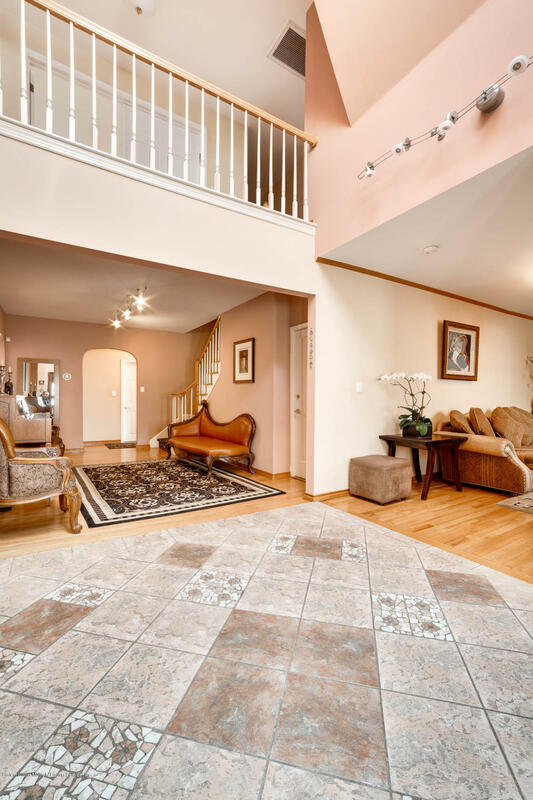 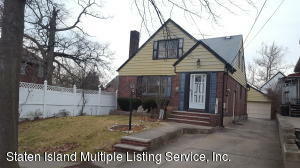 Searching for 2 Family Homes for Sale? 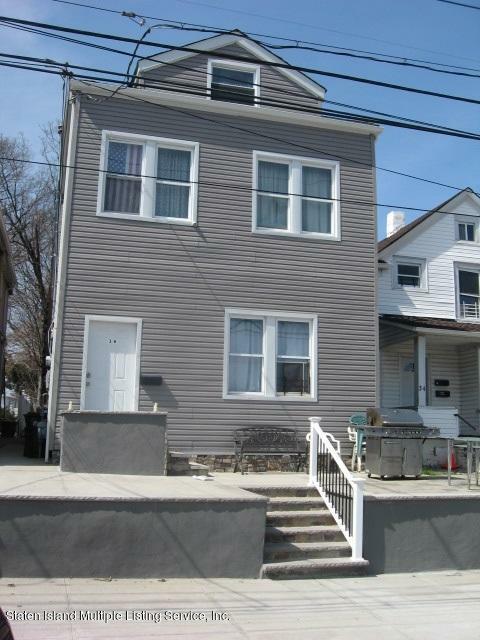 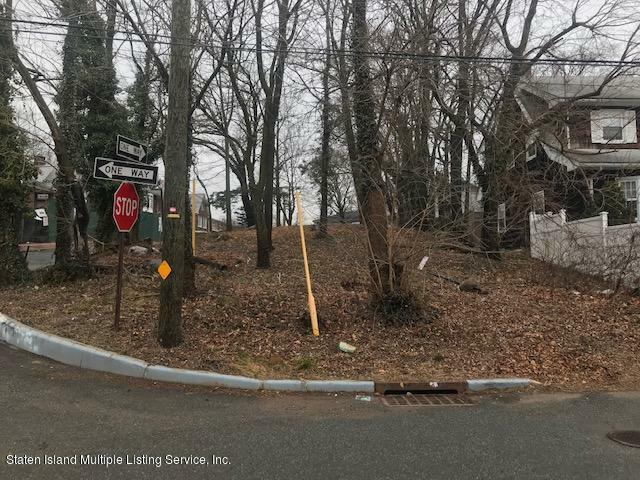 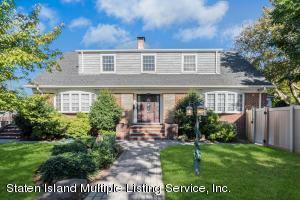 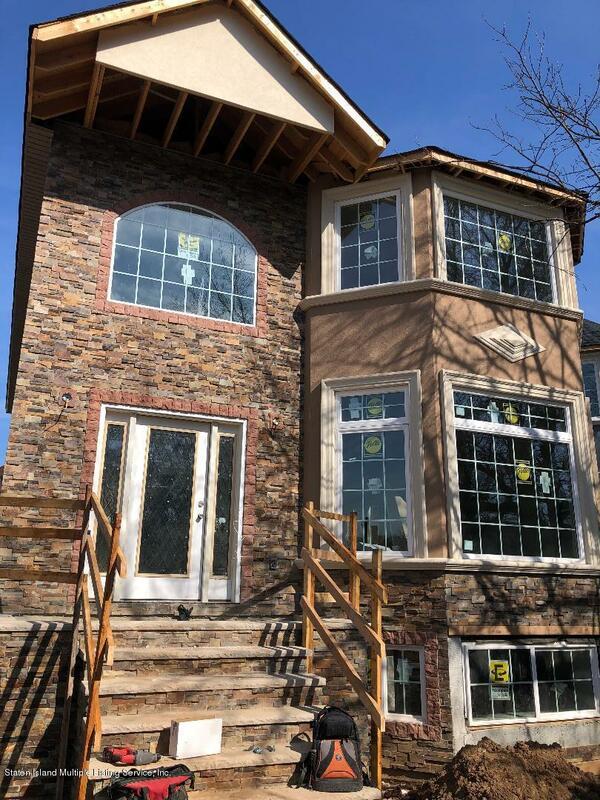 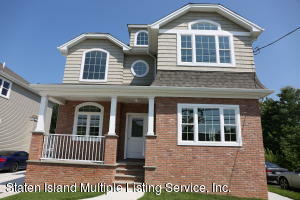 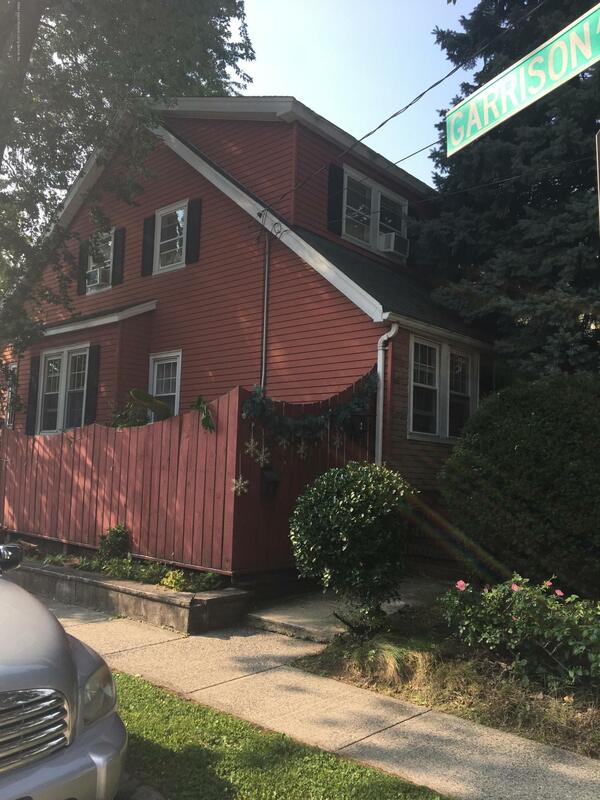 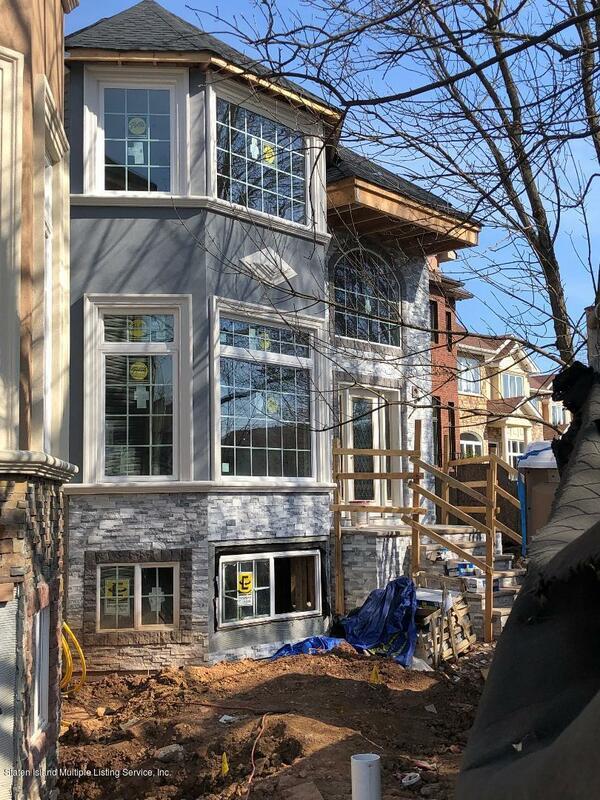 2 Family Homes now available to buy on Staten Island. 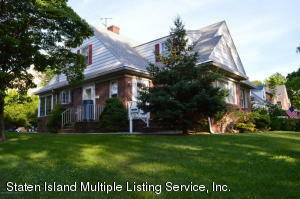 Contact Holly for immediate showings!